aloo pyaaz paratha recipe | flatbread stuffed with potato and onions | how to make aloo paratha with step by step process - potato and onion stuffed paratha is a recipe commonly made in punjab and uttar pradesh. 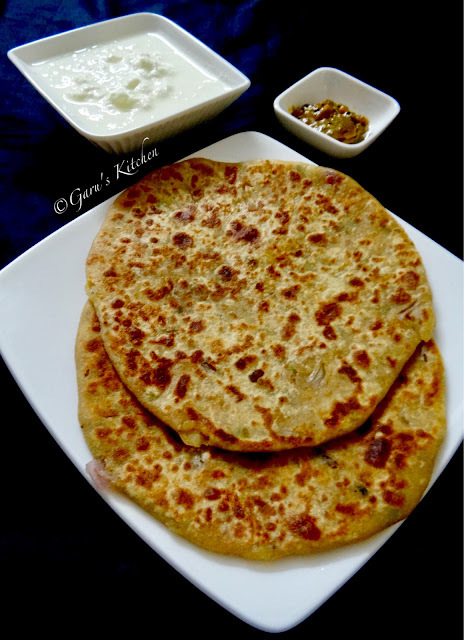 this delicious punjabi aloo pyaaz paratha recipe is one of the most loved breakfast at my place. it is the heart of every dhaba in the country. you may also call it flatbread stuffed with a potato filling. it is made in all north indian homes. i don't think that indian cuisine would be complete without the aloo pyaaz paratha on the menu card. aloo pyaaz parathas are a breakfast staple and are usually served with butter on top and with fresh yoghurt, mango pickle or lemon pickle, coriander chutney. indian flat bread comes in a wide variety namely roti, naan, parantha, pooris, and many more. 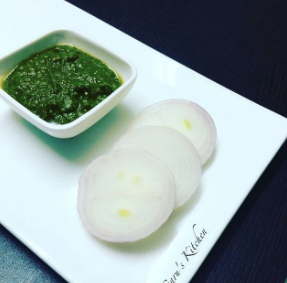 if you are looking for more aloo recipes then do check dhaba style aloo curry, jeera aloo, aloo masala, bhandara style aloo sabzi. take the wheat flour in a large bowl and add salt. now add water gradually and bring the mixture together. knead into a smooth soft dough. keep kneading this for about 5 minutes. 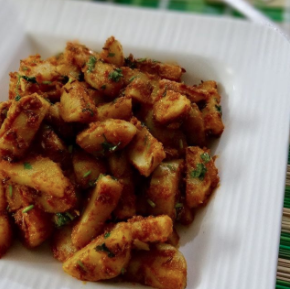 first boil the aloo or potato in a pressure cooker or microwave or steamer or electric cooker. now peel and then mash the potatoes with a potato masher. the potatoes should be mashed very well. there should be no lumps or small pieces in it. 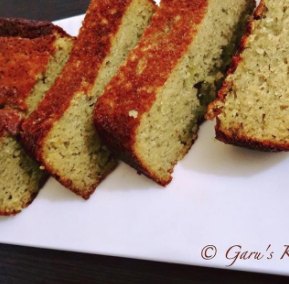 take a bowl and add mashed potatoes, green chilies, finely chopped onion, grated ginger, finely chopped fresh coriander leaves, freshly roasted and ground cumin, dry coriander powder, red chili powder, garam masala powder, raw mango powder (amchur) and salt. mix all ingredients with the mashed potatoes very well. 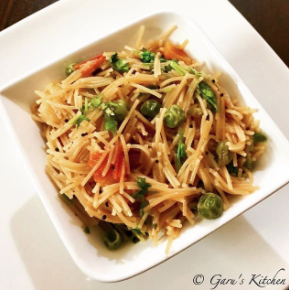 check the taste and add more salt or red chili powder or dry mango powder as per your taste. Now divide this stuffing in equal 9-10 parts. pinch a small balls from the dough. flatten them and dust with whole wheat flour. place a ball of the potato stuffing onto the flattened surface and press them with fingers. take the edge and start pleating as well as bringing the pleats in the center. join the pleats together. the pleats have to be joined well, as otherwise there will be gaps while rolling and the filling comes out. in case you do see the filling, then just take a small piece of dough and cover the gap. roll to smoothen out the small piece of dough. sprinkle flour on the surface so that the dough doesn't stick to your rolling pin or the rolling surface. roll this aloo pyaaz paratha to about the same size as that of a chapati or roti. place the stuffed aloo pyaaz paratha on a hot tava or griddle. flip again and this time this side has to be cooked more than the previous side. you will see brown spots on the aloo pyaaz paratha. spread some oil or clarified butter on this side too. a well made and well roasted paratha will puff up. flip again once or twice till both the sides of aloo pyaaz paratha are cooked properly. you should see crisp brown spots on the paratha. make all aloo pyaaz parathas this way and stack them up in a roti basket or casserole. now your delicious and yummy aloo pyaaz parathas are ready to be served. you can serve this aloo pyaaz parathas with some extra butter, mango pickle or lemon pickle, some yogurt, coriander chutney. 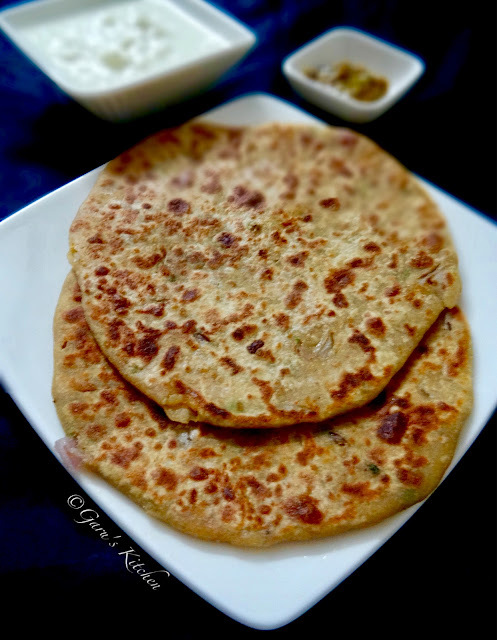 potato and onion stuffed paratha is a recipe commonly made in punjab and uttar pradesh. 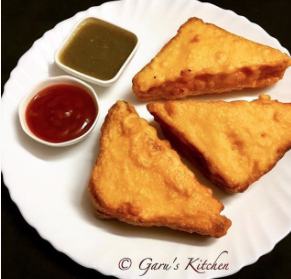 this delicious punjabi aloo pyaaz paratha recipe is one of the most loved breakfast at my place.